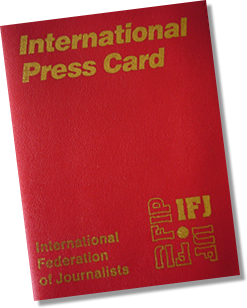 The European and International Federations of Journalists (EFJ/IFJ), together with the Trade Union of Media of Montenegro (SMCG), have today sent a letter to the Prime Minister of Montenegro, Milo Đukanović, to share their deep concerns over the court proceedings of freelance journalist Montenegrin journalist Jovo Martinović. 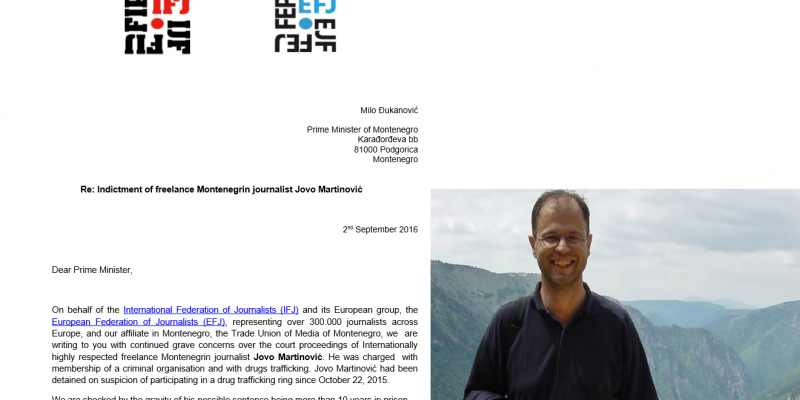 With this letter, EFJ president Mogens Blicher Bjerregård and IFJ president Philippe Leruth are urging the Montenegrin authorities to consider his journalistic work as a possible explanation for his alleged contacts with drug traffickers. Jovo Martinović had been detained on suspicion of participating in a drug trafficking ring since 22 October 2015. 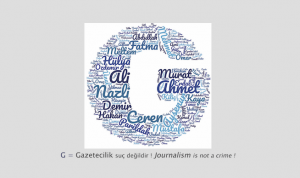 He has always defended that his contacts with the other suspects were purely linked to his work as a journalist. He is now facing a possible 10-years jail sentence. Jovo Martinović is known for his work on investigative stories and has contributed reporting and research to many international news media outlets, such as The Economist, Newsday, Global Post, The Financial Times, Die Süddeutsche Zeitung, and VICE media group. 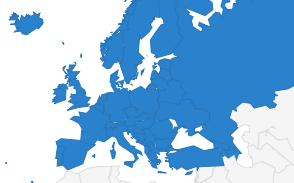 The letter also reminds the Montenegrin government that it is required to respond to the alert about the Martinović case that has been registered on the Council of Europe’s platform for the protection of journalism back on 13 April.